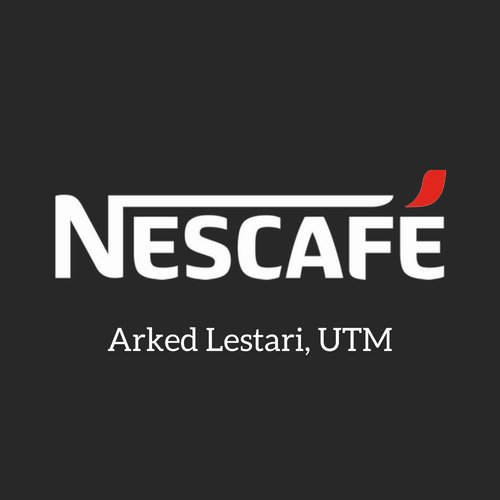 It all starts with Nescafe@UTM !!! Congratulation Arif Tukiman and RunCloud Team!!! MTDC Business Challenge (MBC) was first organized in 2018 by MTDC with UTM XCITE as co-organizer. The objective of MBC is to support and accelerate commercialization and innovations from IHL students and foster the spirit of technopreneurship. 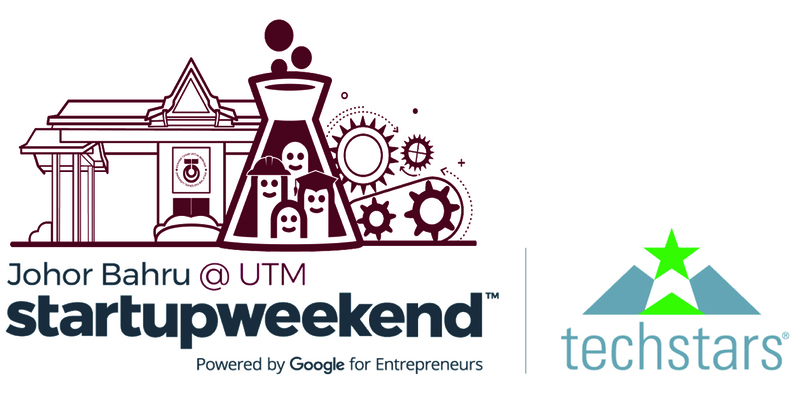 Up to RM 10000 funding to be won. 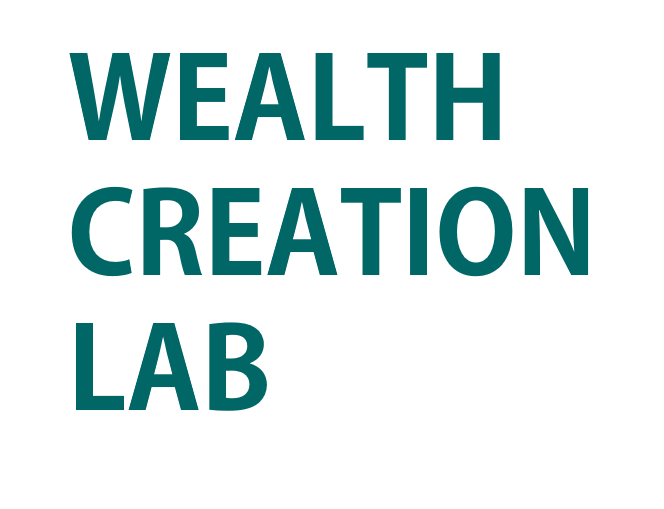 Wealth Creation Lab (WCL) is a yearly event organized by UTM XCITE. The first WCL was in 2014. In WCL, you will learn basic Business Model Canvas (BMC) and NSAR. Apart from that, you will also discover ways to validate your idea using these models. This event is open to all UTM students. UNIMAKER is a platform ran by Ministry of Education (MoE) where Malaysians build future technologies.UNIMAKER focus on disruptive ideas and innovative solutions for the 4th Industrial Revolution (4IR). UTM XCITE is the organizer for Southern region. © All Rights Reserved, UTM XCITE.